Not sure what to use as stocking stuffers this year? Love sandwiches? 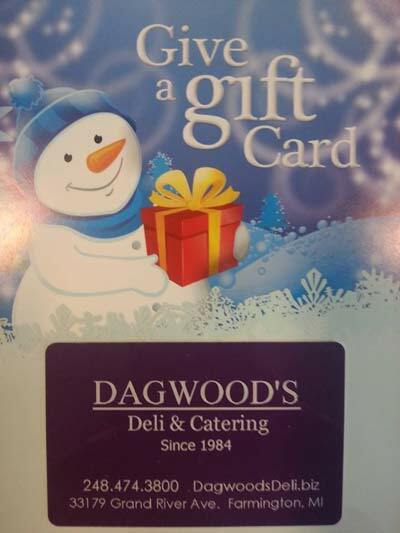 Well since that could end a bit messy, why not use a Dagwood's Deli Gift Card? Not exactly a sandwich, but pretty dang close! 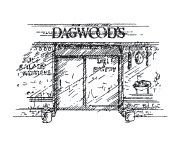 Copyright © 2019 Dagwoods Deli & Catering Inc. All Rights Reserved.